The Construction Equipment Association (CEA) has announced a new venue and dates for the next biennial trade show PLANTWORX. In 2019, the live showcase event for construction equipment, plant, tools & services will be held at the East of England Arena and Events Centre (EEAEC), Peterborough, on June 11, 12 and 13. CEA chief executive Rob Oliver said it will be announcing some major new initiatives in the coming weeks. The last two editions of the event were held at the Bruntingthorpe Proving Ground, near Lutterworth. PLANTWORX 2017 attracted 400 exhibitors and around 13,000 visitors. PLANTWORX’s directors conducted an extensive search for a new site based on criteria which were set from exhibitor feedback. These included good road and rail links, easy site access and improved on-site services. EEAEC is a permanent exhibition centre which has hosted other ‘big machine’ events such as LAMMA, for agricultural equipment, and Truckfest. It has permanent indoor and outdoor exhibition facilities and areas for machine demonstrations. 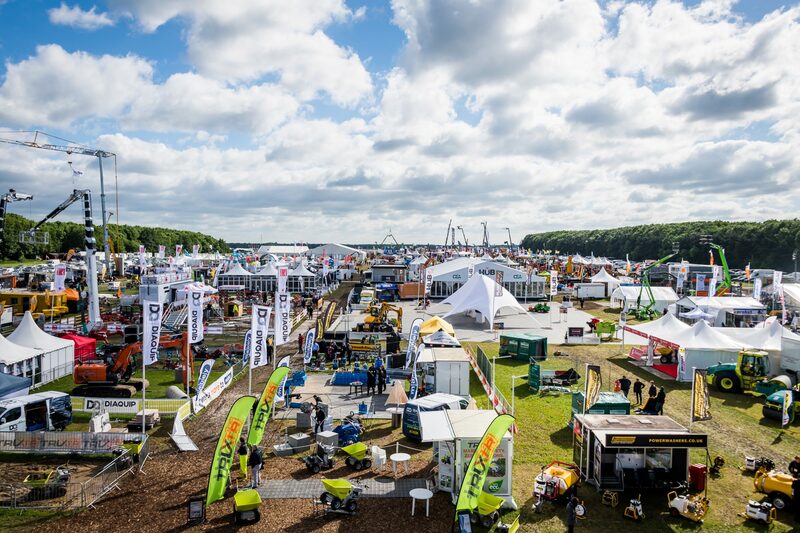 PLANTWORX 2019 will occupy a gross area of approximately 200,000 sqm, which is around 40 per cent more than in 2017. 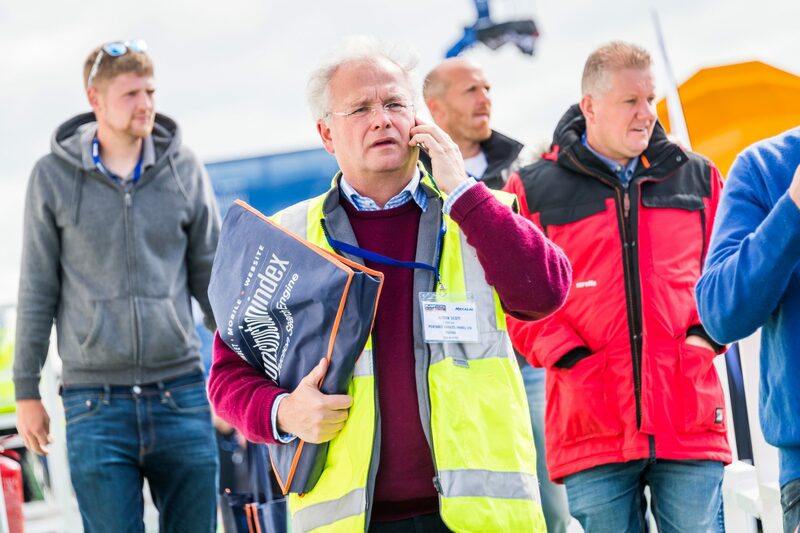 CEA chief executive Rob Oliver said: “The last PLANTWORX show was blighted by the weather, so we were looking for somewhere that would provide a good opportunity for a better exhibitor and visitor experience whatever the weather. “Inside exhibitors can be accommodated in the purpose-built Arena and outside there are more permanent roadways and facilities for visitors. Good mobile phone and wi-fi facilities are also part of the package – plus it is just 5 minutes from the A1. EEAEC business development manager Dean Rees added: “The length of this contract allows us to make sure that PLANTWORX can develop the show to its full potential and capitalise upon the many features and benefits we have to offer here at the East of England Arena.